The grapes were vinified with total destemming followed by gentle crushing and maceration for about 12h and clarification of the must for 48h. The fermentation occurred at temperatures between 12ºC and 16ºC. 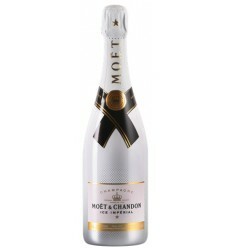 The wines matured in stainless steel vats on fine lees until bottling. Store at a temperature of 18ºc. Serve between 11ºC and 12ºC. Quinta de Cidrô Chardonnay is a white wine from the Douro region which has a beautiful and slightly golden colour. 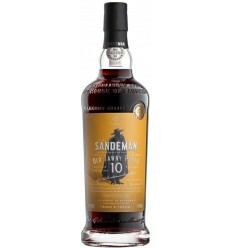 Endowed with a lot of complexity, features lush aromas of vanilla, wood and buttery raw fruits. 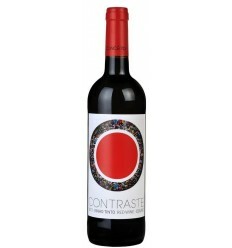 It reveals yellow-ripe fruits as peaches, apricots, toasted wood and spices alongside a great acidity. 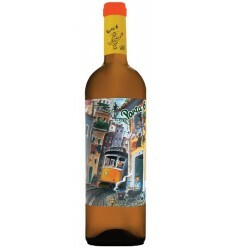 Quinta do Gradil Sauvignon Blanc Arinto is a white wine from the region of Lisbon with a very aromatic profile, fruity notes, yellow fruits and citrus fruits and with residual notes of fresh asparagus. 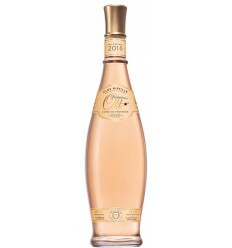 It has a well-defined acidity together with a delicious minerality. 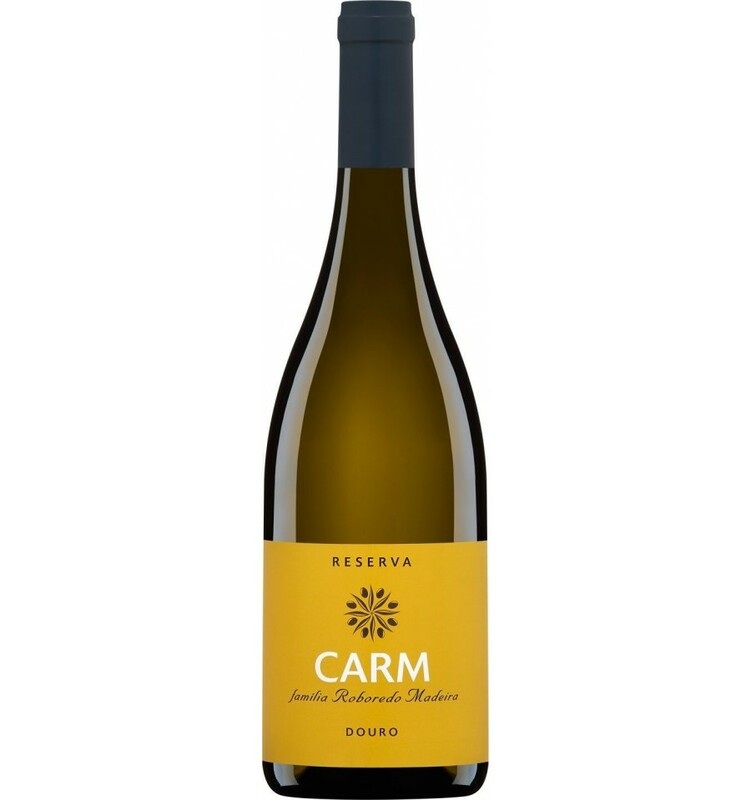 Cabriz Reserva it's a wine that shows a perfect white citric colour with a slightly greenish tone. 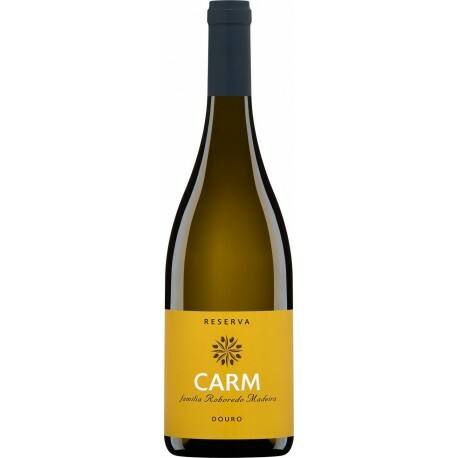 This great wine presents intense citrus fragrances as a white mineral wine from Dão should be. 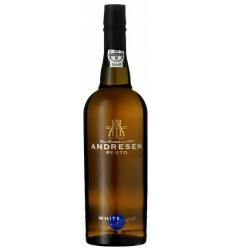 It's a very elegant white wine, harmonious with a distinctly fresh finish.